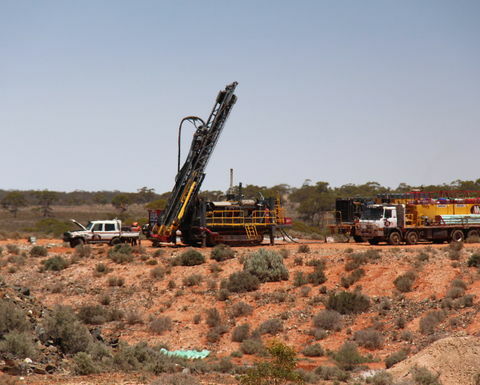 Cadence Minerals has upped its stake in three highly-prospective lithium assets in Australia - Picasso, Litchfield and Alcoota - from 4% to 24% after regulatory approvals were finalised. Last month, Cadence announced it had 4% of Queensland-registered Lithium Technologies and Lithium Supplies and would up its share to 31.5% with £300,000 (US$397,395) in cash and 373 million shares. 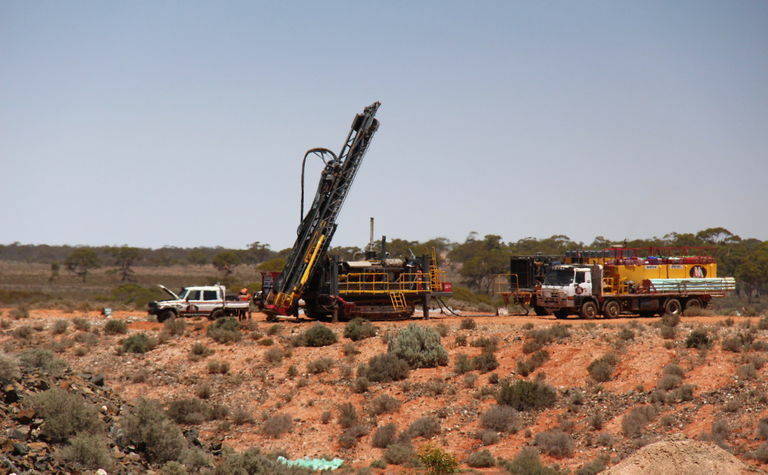 Preliminary exploration work since has identified at least 70 potentially mineralised surface pegmatites at Picasso near Alliance Minerals' operating Bald Hill lithium mine and Cowan Lithium and Liontown Resources' lithium projects. "As the preliminary work has unearthed some encouraging findings, the team intends to fast-track plans to mobilise to the Picasso site to commence assessing the potential of the pegmatites identified for incremental follow up work," Cadence said. 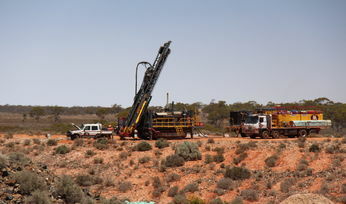 At Litchfield, neighbour Core Lithium recently announced encouraging high-grade drill results, which Cadence said confirmed the presence of numerous high-grade spodumene orebodies in the region, significantly enhancing potential exploration upside for the Litchfield project. 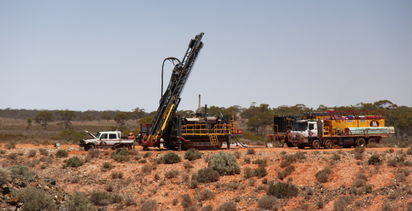 The company's geology consultant also interpreted satellite imagery from the Alcoota site, which made it confident of "multiple lithium-rich surface pegmatites within the tenure that potentially connect to confirmed occurrences in adjacent tenures to the north-west and south east". CEO Kiran Morzaria said the initial findings were a "highly encouraging start" that "set the stage for an exciting exploration programme to unfold over the balance of the year".